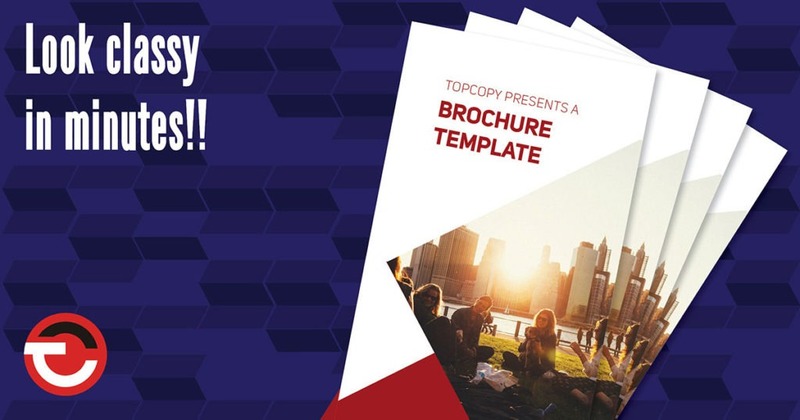 Kickstart your brochure design with our free downloadable Adobe Indesign template. Designing a brochure whether for your business or school project can be quite the time-consuming task, especially for those who aren’t, let’s say as ‘creatively inclined’ as others. With our in-design FREE downloadable brochure template, we’ll help you compile your brochure in minutes! Simply complete the form below to receive this nifty time-saver and you’ll soon be ready to tailor it to your brochure needs. Yes, I am happy to receive occasional news and info from TopCopy and can unsubscribe anytime. This entry was posted in Free download. Bookmark the permalink. Sponsoring Tony Haralambous in the three-day Tankwa Trek 2018 cycle race.